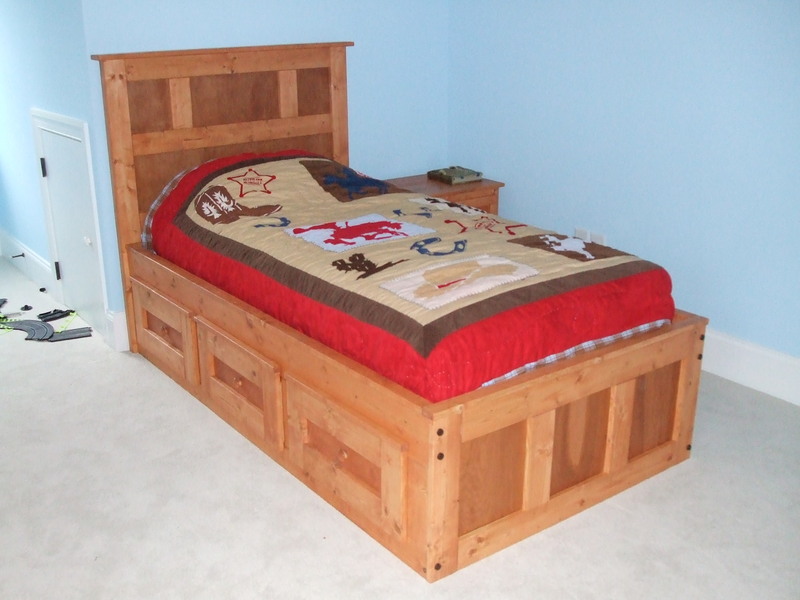 All Captains Beds are made of solid pine wood. 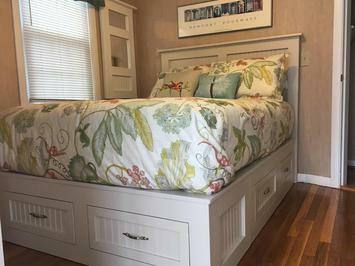 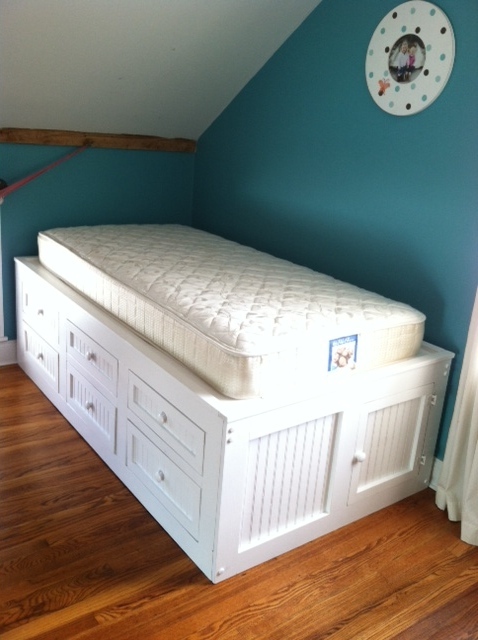 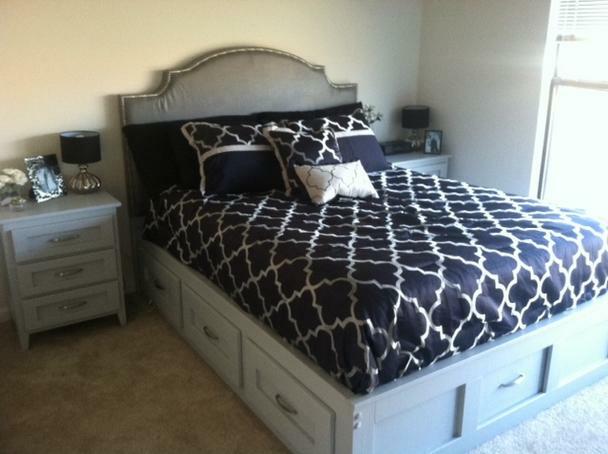 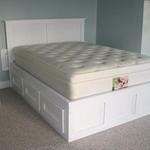 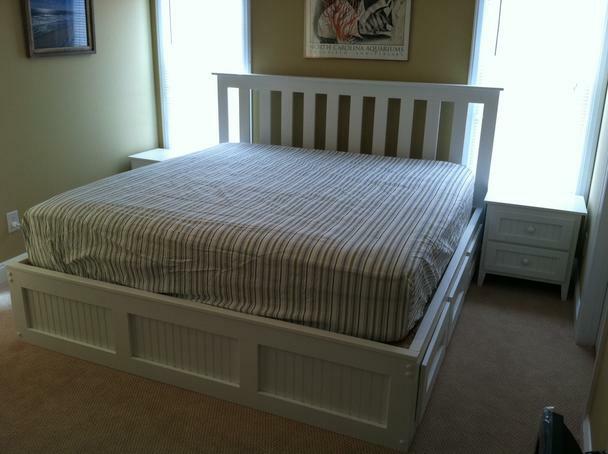 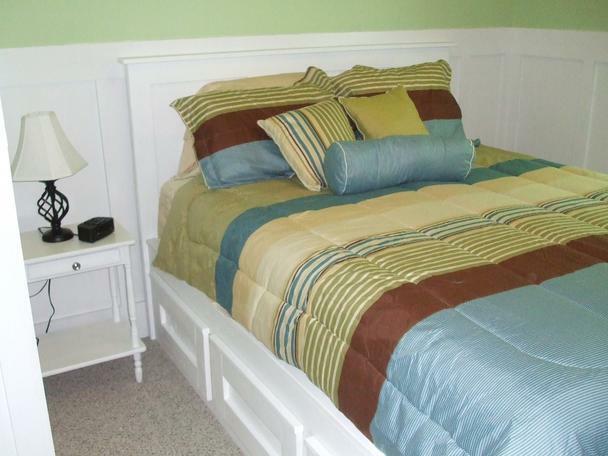 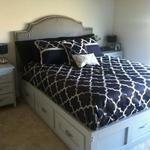 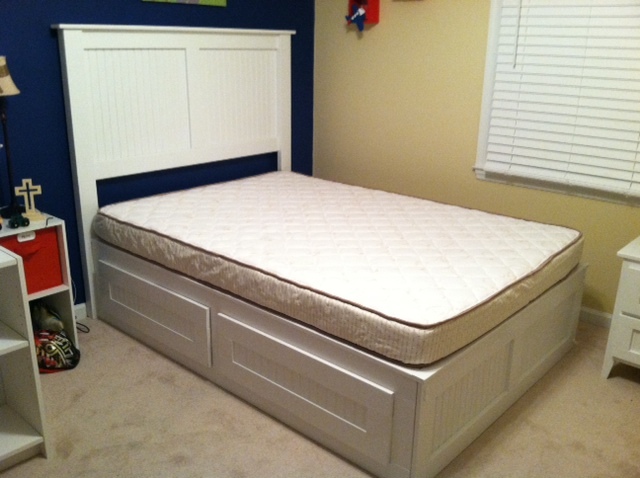 They come with six large drawers for lots of storage, and a decorative footboard. 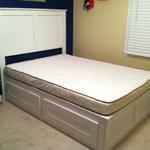 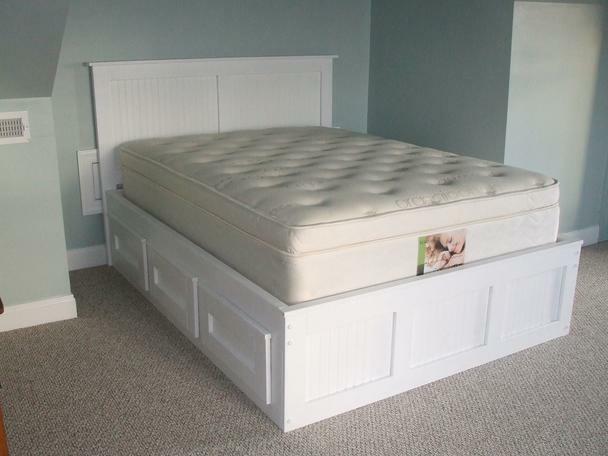 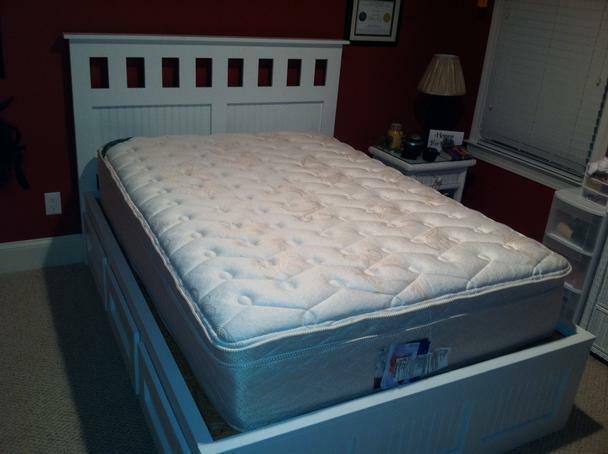 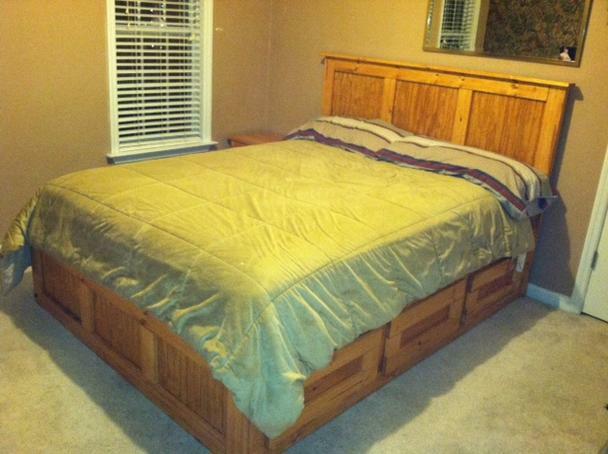 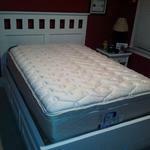 These beds do not require a box spring, just your mattress. 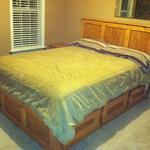 ​Delivery & Set Up is available for a fee. 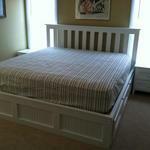 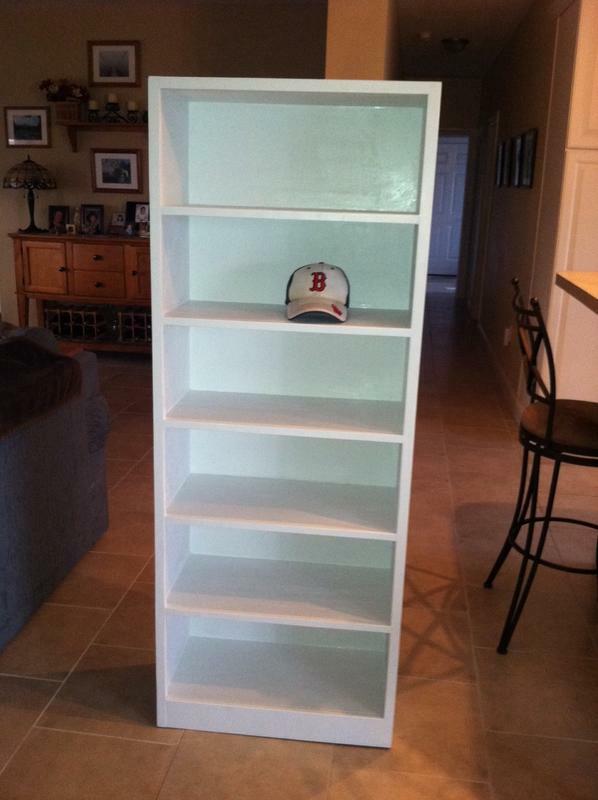 Prices include finishing and painting in white. 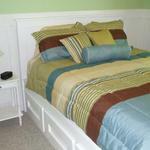 You can choose a custom color but a fee will apply.